I love these commemorative days throughout the year for many reasons, but most of all it’s because people get very creative. 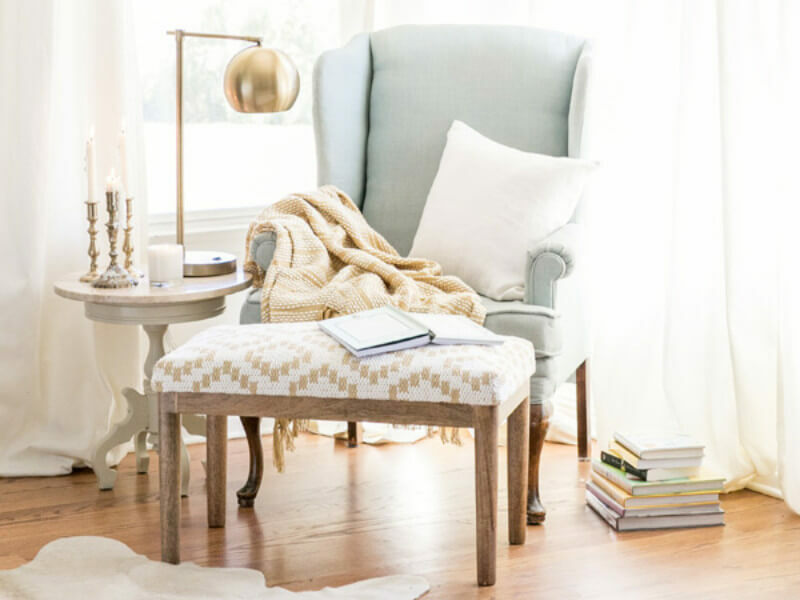 There’s something really unique about how inspired we get to decorate and celebrate these small (or big) occasions. Easter is one of those times we tend to go a little bigger - and I can only assume you got here because you want to go big too, right? 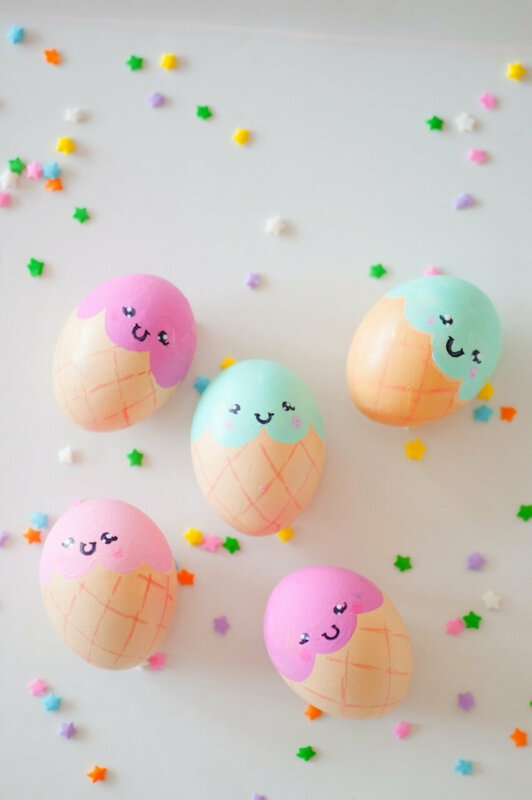 Check out these Easter egg decorating ideas that will make your holiday beautiful and fun! Cactus are the most adorable plants ever, I simply love them and I even have some decorating my window ledge! Of course, these have a bit of a twist since they’re actually made out of eggshells. They are really easy to make and a great way to spend the afternoon doing arts and crafts. 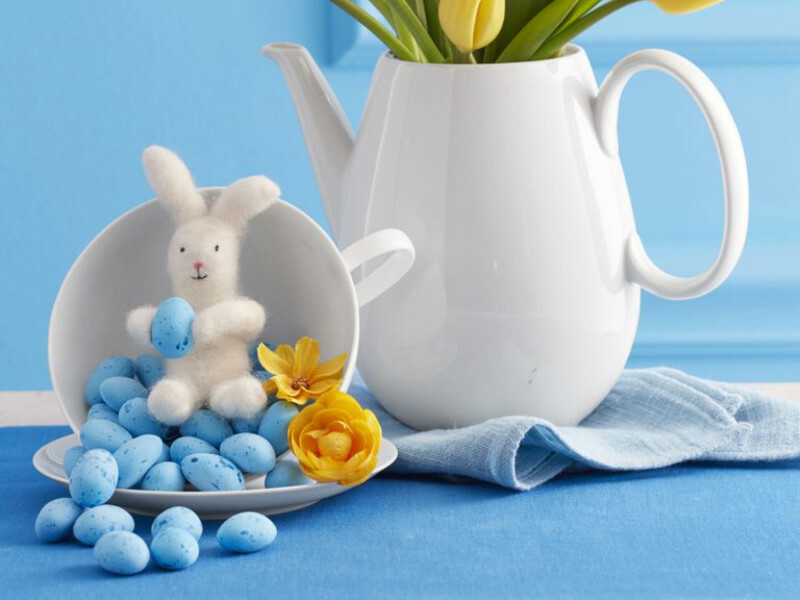 Give a look at the materials and instructions to get started on your cute Easter decoration! I’m also a big fan of watercolor, so I always find a way to add something artistic with watercolor when I look for unique ideas. 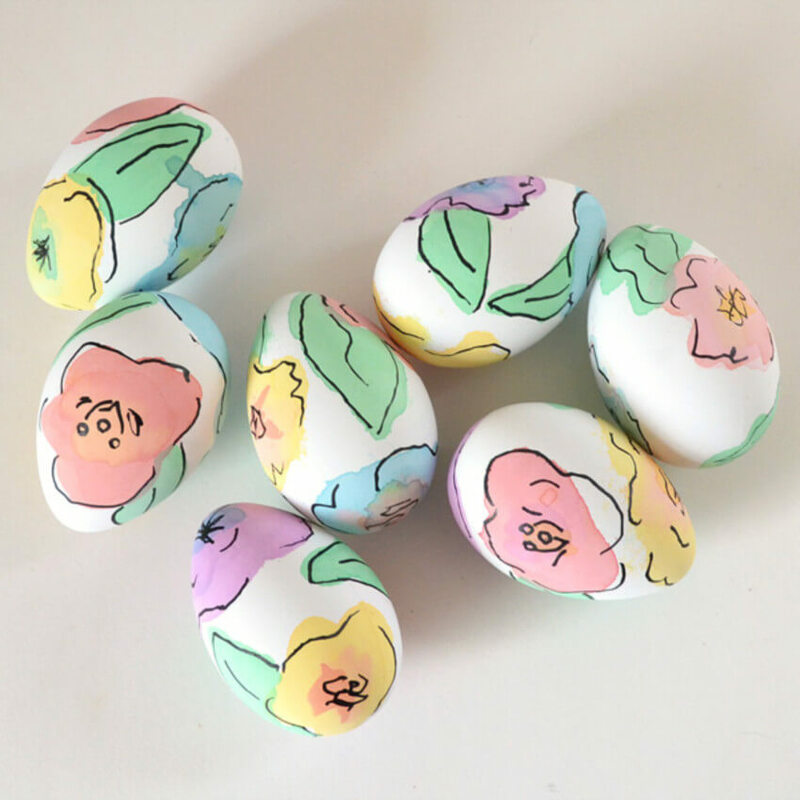 And these floral watercolor Easter eggs are definitely worthy of your time and attention! Don’t they look incredible? When you gather all the supplies, just follow the instructions and think about where you’ll put these incredible Easter eggs! For the kiddos in the house (or at your Easter family gathering), these ice cream eggs will definitely be a hit. 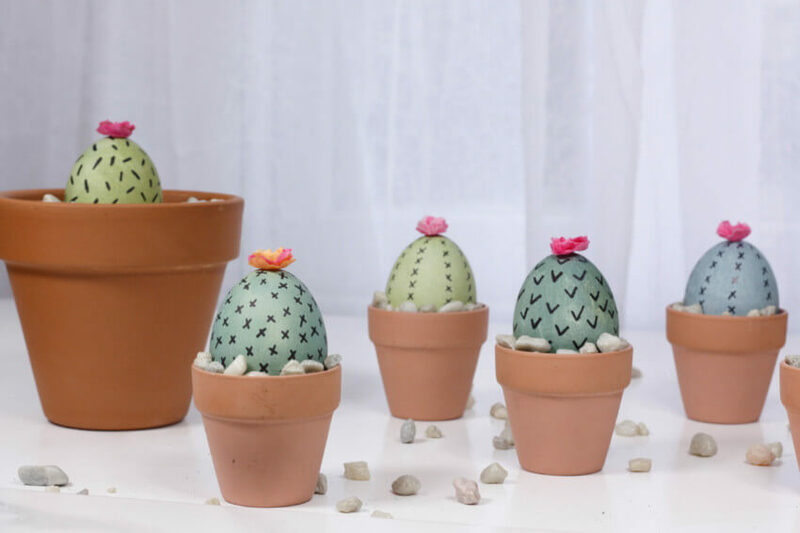 They look super cute and super fun to play with - they’re a great way to decorate AND make something to distract the kids while grownups are busy, right? When we talk about ice cream, we can’t help but remember that sprinkles make them so much better. 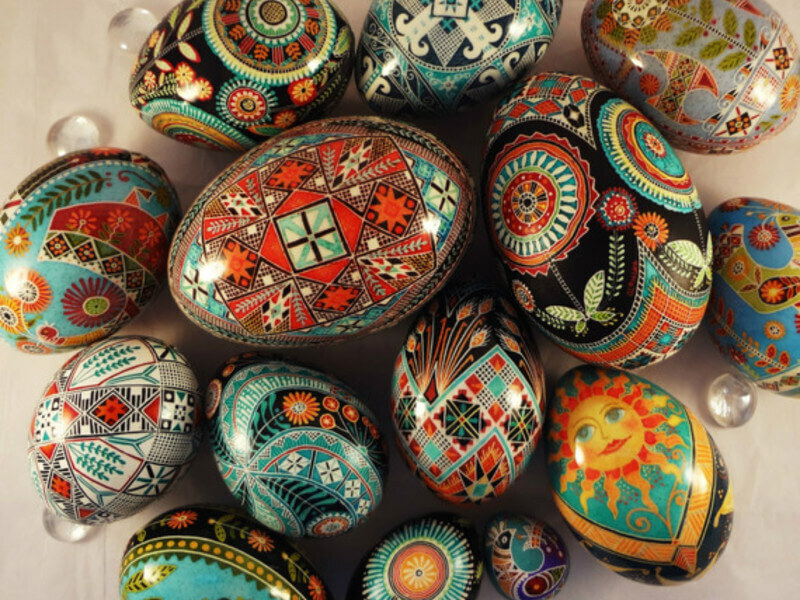 And well, you can also have these incredible sprinkled Easter eggs in your house this year. They’re so colorful and fun, it’ll sure bring the best energy into your home! And you only need a few supplies to make them: hard-boiled eggs, tacky glue, paintbrush, spoon, and sprinkles! Check the detailed instructions to learn how to make these. 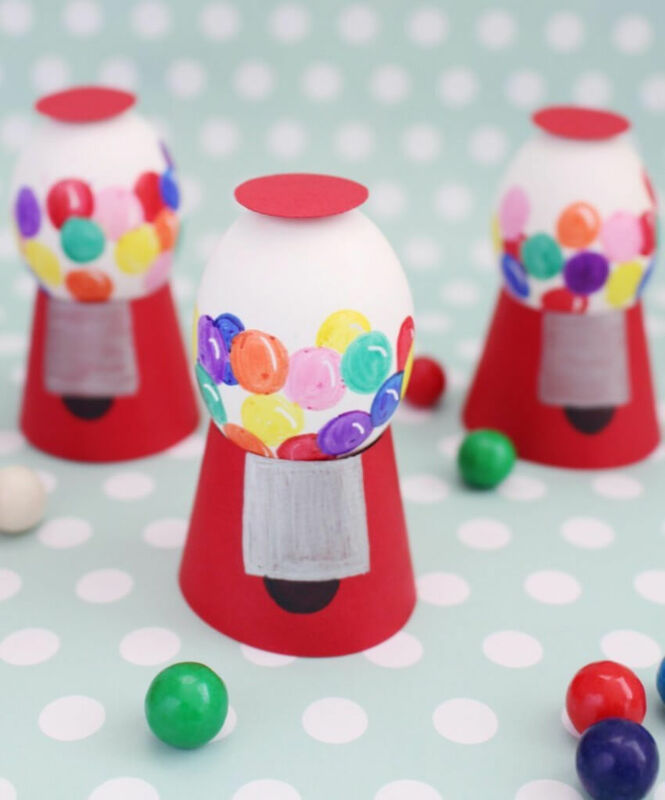 I thought this one was one of the most fun ideas I’ve ever seen, it’s great not only for Easter, but for birthday parties and for the kiddos playtime! And they’re actually a lot easier to DIY than you’d think when looking at it. Once you have everything together, you can follow the directions to create this beautiful and super fun decoration for Easter! 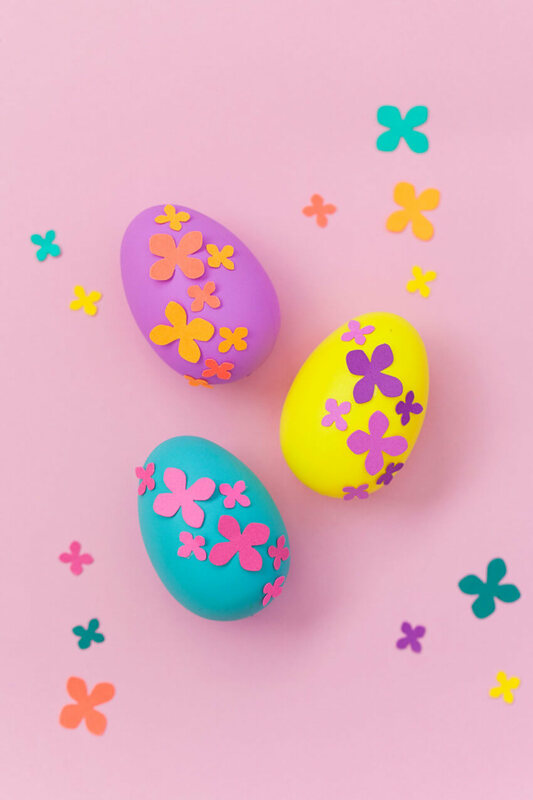 Use a hot glue gun to stick the flowers to the eggs! Really simple, isn’t it? 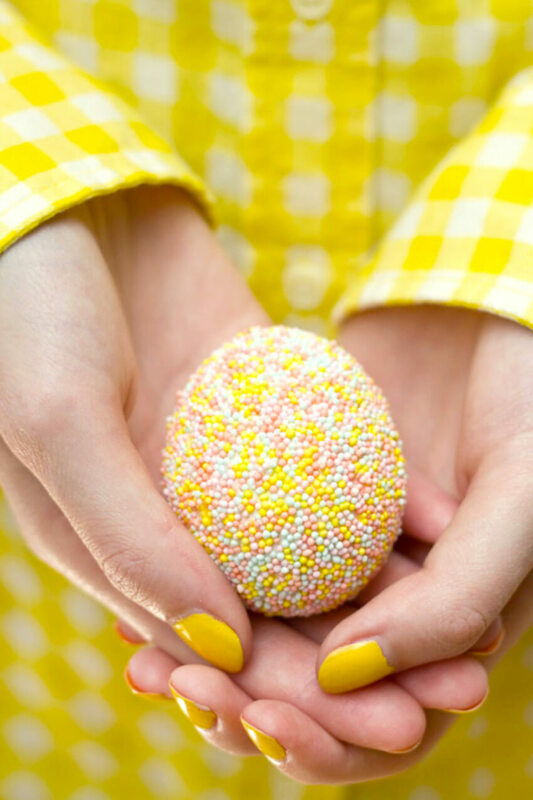 They’re so easy you can even enjoy to make a bunch of these for your Easter egg hunt too! This idea is really unique, I sure had never seen anything like it before. Not only creative, but really pretty, don’t you think? 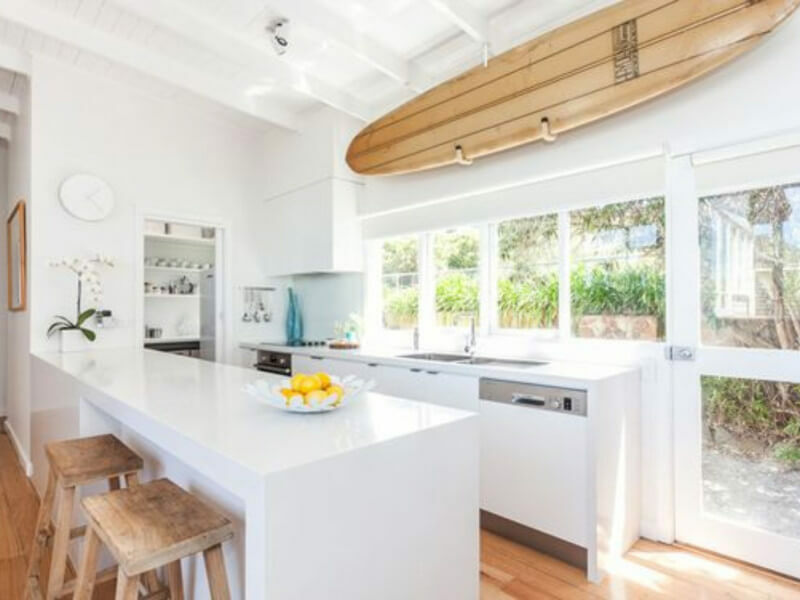 I like keeping things simple (most of the time), but this would sure look great during Easter celebrations! Gather all of these supplies in your craft station and check the instructions to start partying! The name “decoupage is a bit scary, but don’t go running away from this idea just yet. It’s actually a lot easier than it sounds, just make sure to read the instructions and have the right supplies and everything will work out just fine. 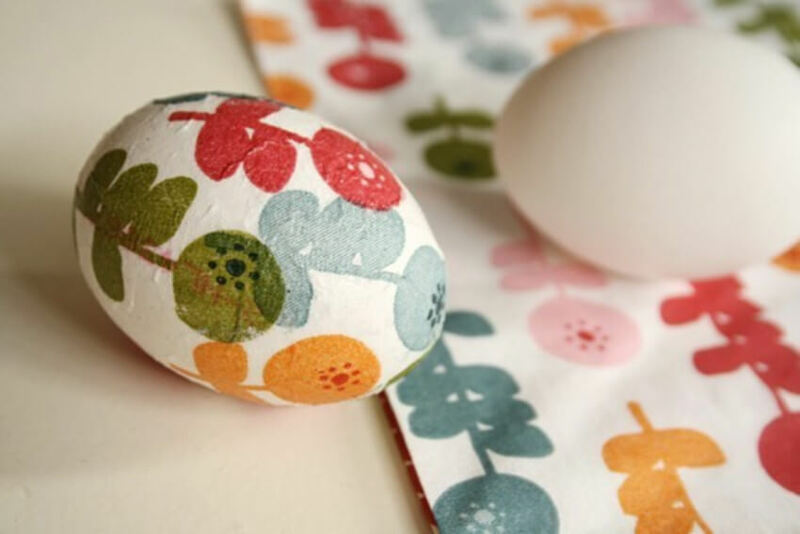 These decoupage Easter eggs will be perfect if you’re throwing a fancier party for your friends and family! What’s your favorite unique eggs decorating idea? 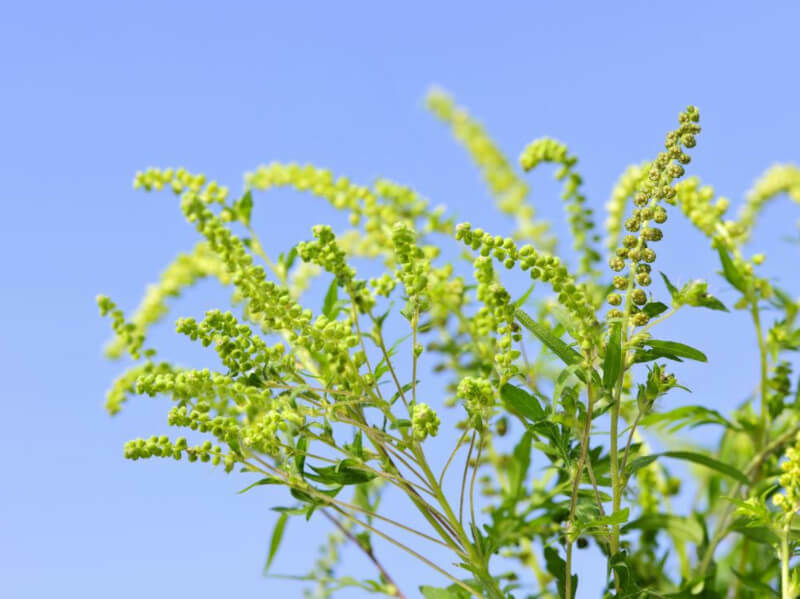 Share with us on Facebook!